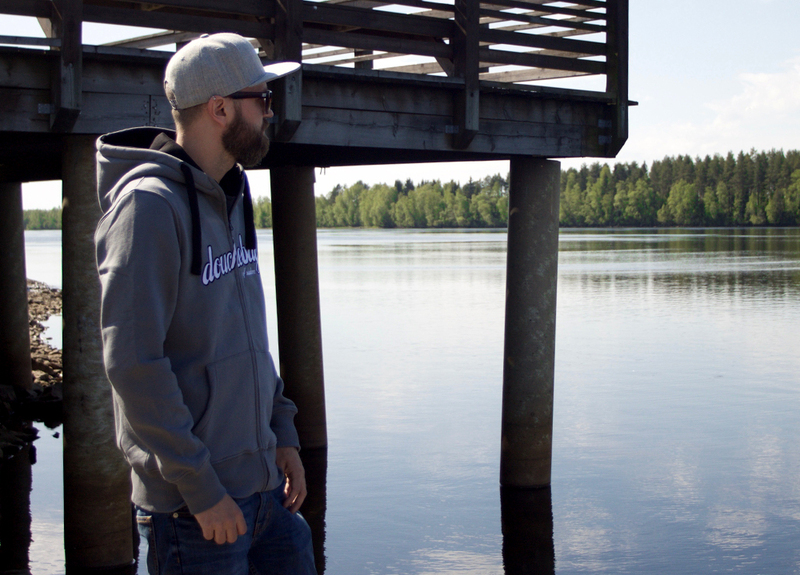 is a Swedish life style brand with a focus on clothes and bags. Our motto is “Whether heading to the couch or the gym, always look your best in comfortable clothes”. Together with our payoff “Street, sport & slacker wear” we cover all personalities ranging from the fairly or extremely sporty type to the cosy couch potato. Regardless of who you are or where you’re going you’ll fit in our sweet outfits. You’ll look good in our high quality clothes. All our products are available through our webshop. Click on the menu above and go crazy browsing through our line of clothes and bags. If you are ordering from Sweden we’ll get you the items within 2-3 days, outside of Sweden post service will take another couple of days. Payments are handled securely and with ease using our partners Payson (within Europe, cards with “3d secure” required) and Paypal. More on our means of payment can be found in our Terms and conditions. Find more information on Payson and Paypal. 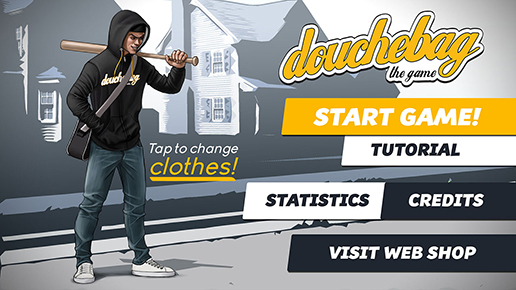 DOWNLOAD – DOUCHEBAG THE GAME!